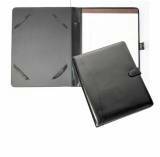 Personalized Ipad Or Ipad 2 Black Leather . 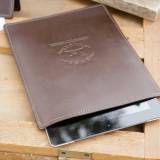 . .
We have the Monogrammed Ipad Cases and Monogrammed Tablet Cases. Click on either the Ipad or your Tablet Choices. 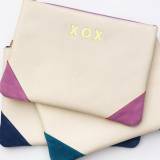 You can then build your own case from the motif to the monogram. We will custom make it for you.